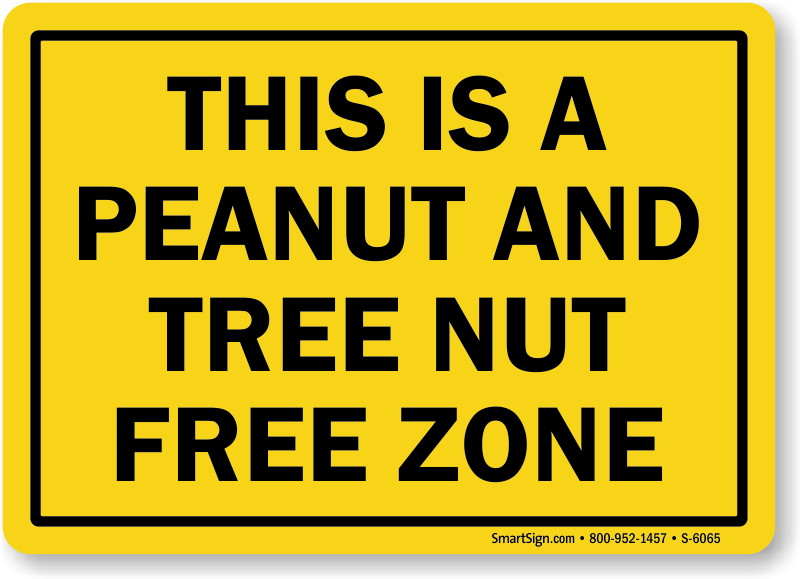 SFYC now provides a peanut-free and tree nut-free snack for each class. We will give a list for safe lunches and birthday treats. We will also work with families that have other food allergy needs.